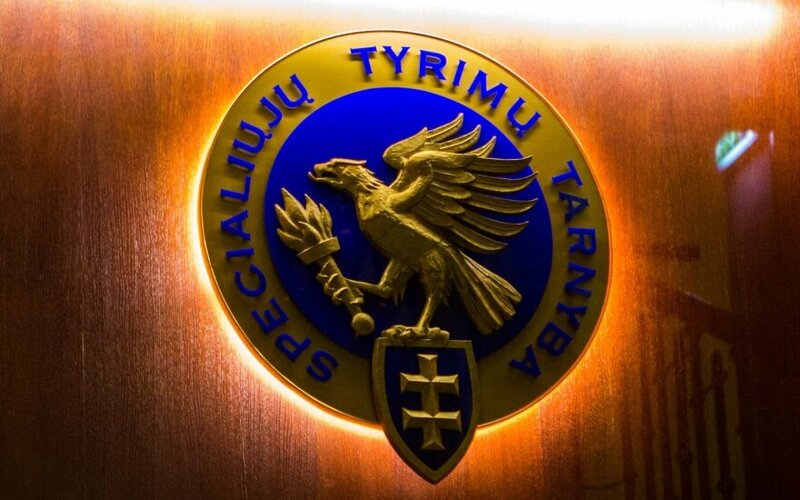 Jovitas Raškevičius and Egidijus Radzevičius have been appointed as deputy directors of Lithuania's Special Investigation Service, or STT. President Dalia Grybauskaitė on Friday appointed Raškevičius as first deputy director of the anti-corruption agency and Radzevičius as deputy director. 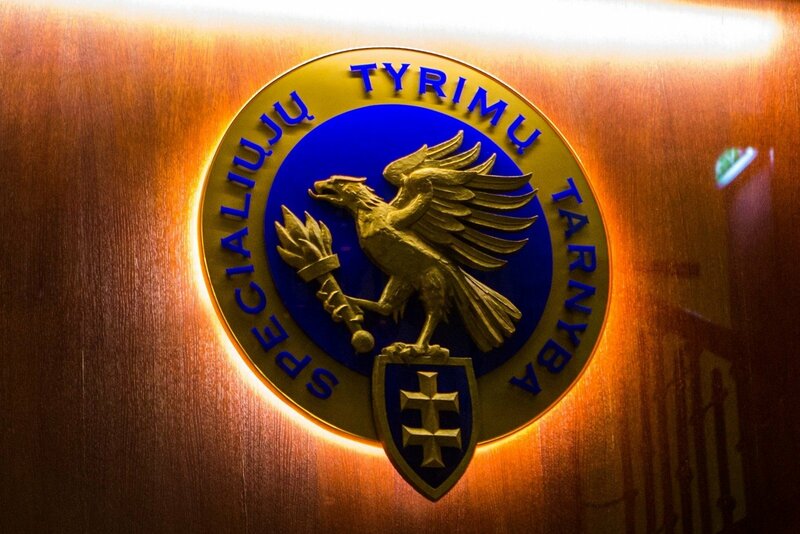 Both men were proposed for the posts by Žydrūnas Bartkus, who is on Friday taking office as STT director, replacing Saulius Urbanavičius, whose five-year term in office ended on Thursday. Raškevičius has been in the STT system since 2014, and Radzevičius, since 2008. The latter has held the post of STT deputy director since 2016.